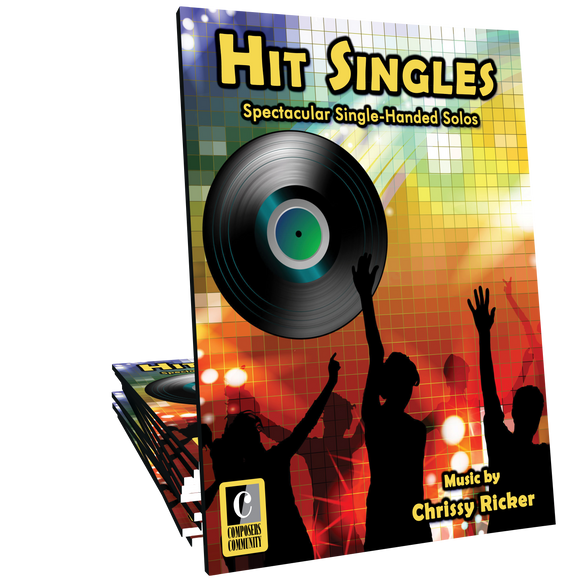 Hit Singles is the solution to the perennial “broken-arm conundrum” in your studio! 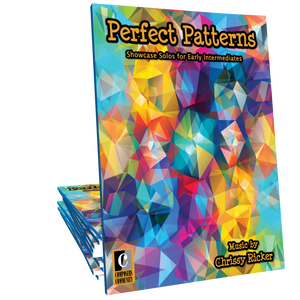 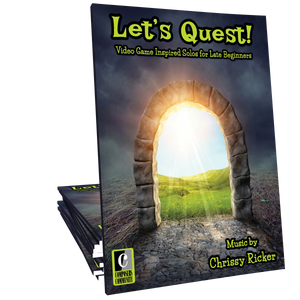 This collection features twelve one-handed showcase solos which can be played with either the left or right hand. 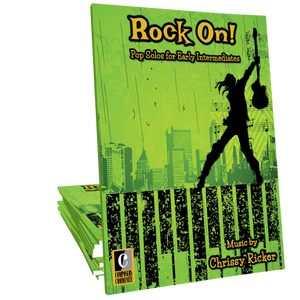 Music by Chrissy Ricker.